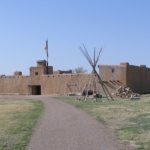 This summer, The Fort will open its gates to the public as the Tesoro Cultural Center expands its educational programming and cultural events with their new Living History Experience. 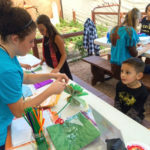 Using our historic adobe structure as its primary teaching tool, Tesoro will introduce 20 weekends of historic immersion and fun for the whole family. 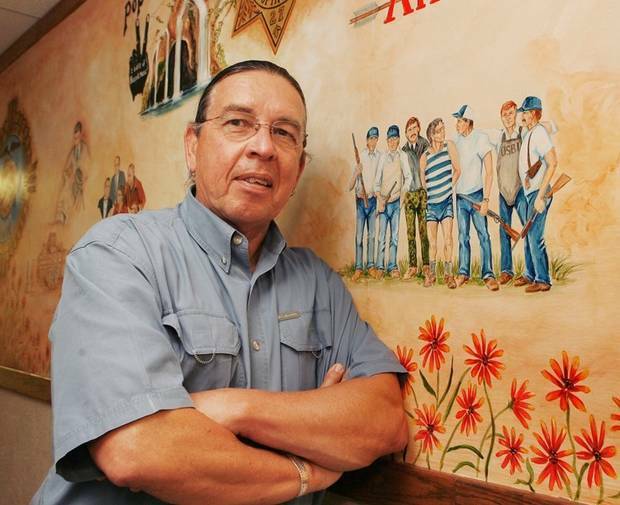 Join us for shopping, art, music, historic demonstrations and more. We had another great year hosting Tesoro’s 1830s Rendezvous and Spanish Art Market on the grounds of The Fort. Our guests were accompanied by family, friends, mountain men, artists, dancers and beautiful weather. It was an unforgettable and “waughsome” celebration! It’s back to school time in Colorado, and Tesoro Cultural Center is excited to welcome visitors for a variety of educational programs. 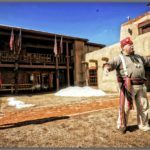 Tesoro is dedicated to offering public education outreach in an effort to preserve Colorado’s rich history and cultural heritage of the 19th-21st century. As settlers moved west in the 19th century, forts were established for a variety of reasons. Some were built on the basis of anticipated use for protection, others as a way to protect commerce along the trails. 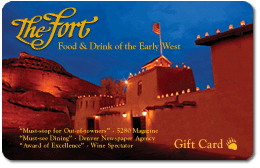 Contrary to popular belief, however, most American west forts weren’t built to protect the settlers from Indians. They were instead built as a way to maintain peace across tribes, as well as between American Indians and emigrants. 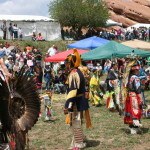 On May 14 and 15, Tesoro Cultural Center will host its sixteenth annual Indian Market and Powwow. 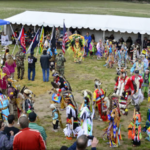 Held on the grounds of The Fort Restaurant, near Morrison, just off 285 and Highway 8, the weekend-long celebration includes powwow performances and competitions, as well as Colorado’s largest authentic American Indian juried art show, featuring nationally acclaimed artists.